Hello Friends, Christmas is the most popular festival..celebrated by the most people’s in the world. Since the last 2000 years, the Christmas festival is being celebrated all over the world. Celebrate the Christmas festival in the celebration of the birthday of Lord Jesus, who has laid the foundation of this religion around the world with his miracles. On this festival people decorate Christmas trees, share gifts and eat together, etc. Apart from this, family members await the gifts given by Santa Claus to young children. In America, the state holiday is kept on Christmas Day from 1870. From the birth of Lord Jesus to his rebirth we will have seen many films and plays. The history of the real day of the birth of the Lord Jesus has not been known so far because for three centuries of the birth of Jesus, the birthday of Jesus was not celebrated. Even in the Bible, the actual day of birth of Jesus is not written. only people used to believe Jesus birthday between winter and spring. According to the Roman calendar, officially the Birthday of Jesus for the first time was celebrated on December 25 in 336 AD. 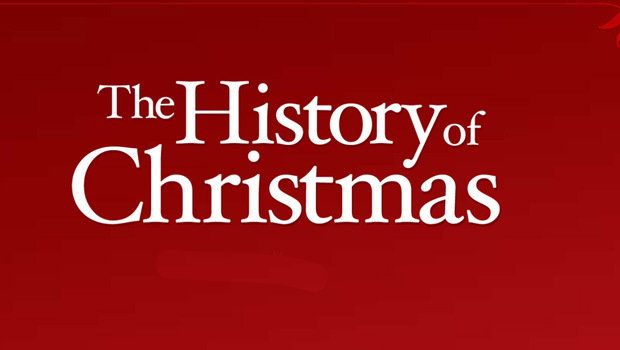 Since then, Christmas is celebrated on December 25 every year. According to the Roman calendar many people began to celebrate Christmas on December 25, but some people still celebrated Easter as a main festival. From 1870, a state holiday was started in Britain. Let us know some facts related to Christmas. The tradition of Christmas tree is being celebrated from the 8th century, but the tradition of decorating the Christmas tree began in 1912 with the decoration of Christmas tree on the request of his father, a sick child named Jonathan. Every year more than 3 million Christmas trees are sold only in the US. There are more than 20000 Christmas tree growing people in America and every tree is ready to sell in 15 years. It is celebrated for 13 days after Christmas in Greek and Russian churches, which is called Three Kings Day and on this day the Lord Jesus was born again. Santa Claus was given in the name of Nicholas, who was born in the country of Turkey, which were pastor. Nicholas was the senior priest in 325 CE, and he considered Jews responsible for the death of Jesus, so they named them “The monsters of children”. It is said in the Bible that before the birth of Jesus it was predicted that a son of God would be born on the earth who would lead the world, consequently the birth of Jesus. Jesus was born in a cowshed, whose first news was received by herdsman and at the same time a star made the truth about the birth of God. By the age of 30, he visited many places and served the common people with his miracles. Jesus was foreboding his death too and he told all his stories to his followers. They had prayed for God for the people who killed them even while hanging on the cross. Thank You For Visiting And Reading My Friends!